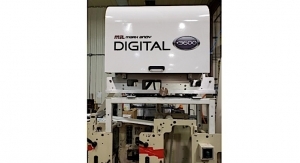 Its new 3600 Series technology is the second generation of its production class water-based digital inkjet technology. 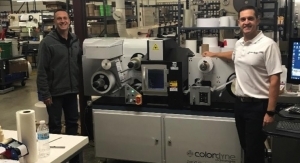 Colordyne Technologies is calling for sub OEM integration partners for its newest digital inkjet print engine using water-based pigment inks and the latest aqueous printhead technology. 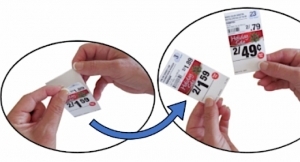 The company is looking for potential partners to launch this technology into strategic markets, including commercial, label, corrugated and industrial printing, among others. 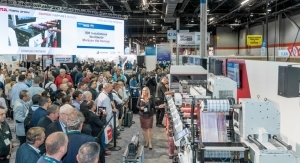 Announced in time for Labelexpo Americas 2018, Colordyne's new 3600 Series technology is the second generation of its production class water-based digital inkjet technology. The technology delivers 10 times longer printhead life and provides a dedicated printhead for each color channel. The versatile printhead modules allow for varying printhead configurations and print widths. 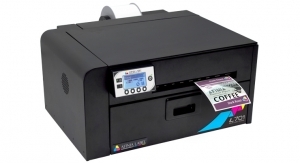 A single printhead offers a maximum print width of 8.77" or 222.8 millimeters. 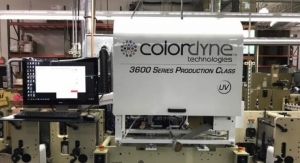 "Our second-generation 3600 Series water-based technology is more adaptable, which allows us to meet the specific needs of our partners and their markets," says Andy Matter, president of Colordyne Technologies. "Not only is the technology modular and scalable, the new pigment ink set offers enhanced durability and expanded application capabilities." 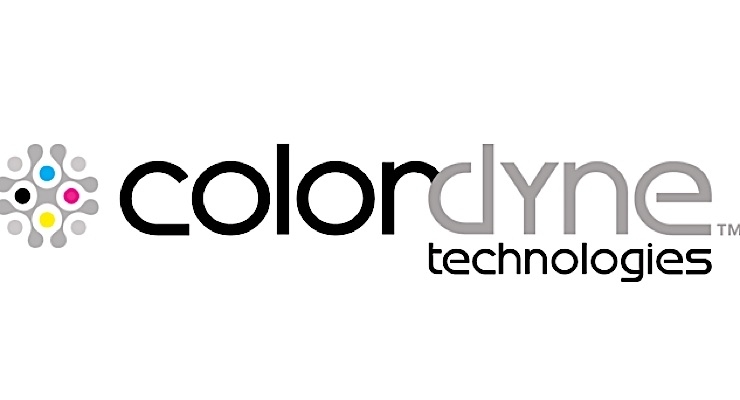 Colordyne invites interested companies to learn more about its integration partner program by contacting the sales department. 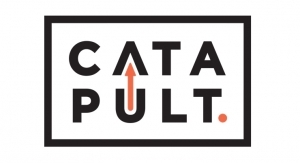 The company will invite the first round of prospects, including several vendors already identified as potential partners, to its facility in the first quarter of 2019. 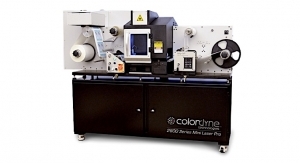 Colordyne will demonstrate the technology's capabilities, including print quality, durability and speed. 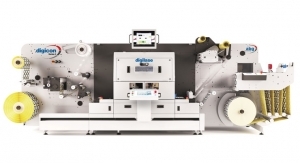 Colordyne's second-generation 3600 Series water-based print engines use Memjet's DuraLink printing technology, which can reach up to 1600 by 1585 dpi, and run up to 668 fpm (204 m/m). "We are looking for companies who want to offer water-based pigment inkjet technology to their customers and see the benefit of having a partner with extensive experience developing digital inkjet print engines," says Matter. "We provide suppliers with more rapid engine development to get their products to market faster and at a cost-effective price point."